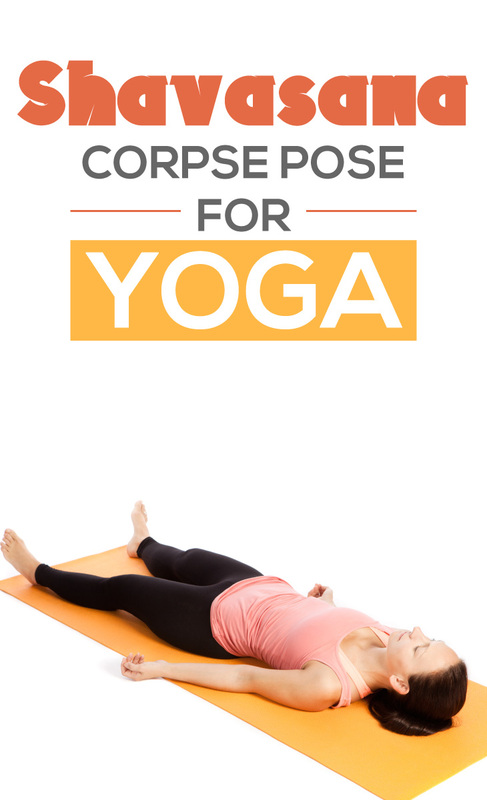 Corpse Pose or Shavasana is a unique yoga asana which gives complete relaxtion to the body including spirits and mind. Different steps for Shavasana are practiced just after any yoga practice session for relaxation and recovering from pain during the practice session. Practicing Shavasana helps to reduce stress, tiredness & worries and makes one tension-free also increases efficiency for daily routine. Here we showcase information on How to do Shavasana for achieving Shavasana benefits in a simple and well-organized way. Following are the steps showing how to do Shavasana with a very easy and proficient technique. Initially lie down on floor on your back such that your legs are not in contact with each other. Keep your hands near to body but not in contact to the body. Now close your eyes gently and breathe steadily & deeply for long time through nostrils. Then relax your entire body including mind and spirit. After that concentrate on your entire body and mind starting from toe to head including every part of body and relax them consciously before moving to next part. But at time when practitioner get relax and care-free then he feels sleepy and in such case you should increase your breathing speed. There is no specific time duration decided for practicing Corpse Pose or Shavasana but can be practiced for minimum 3-5 minutes every day. As there is no limitation for practicing Shavasana one can practice it till feeling comfortable and easy. Shavasana benefits you for maintaining your heart and pulse beat at normal speed. Shavasana is highly advisable asana for those who are suffering from high blood pressure, depression and diseases related to heart and sleeping disorder. It is much useful asana for recovering from tiredness and nervous system disorders. Shavasana also helps for avoiding negative thoughts.